Baptism marks the beginning of a journey with God which continues for the rest of our lives, the first step in response to God’s love. 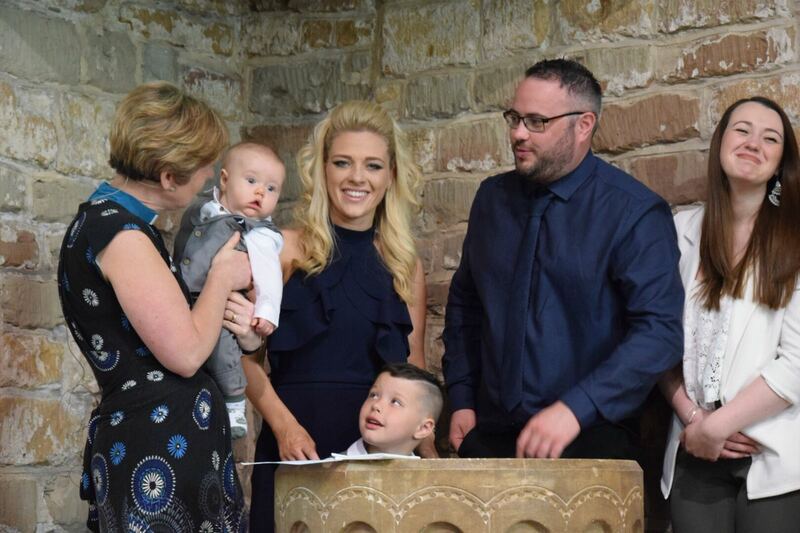 For all involved, particularly the candidates but also parents, godparents and sponsors, it is a joyful moment when we rejoice in what God has done for us in Christ, making serious promises and declaring the faith. The wider community of the local church and friends welcome the new Christian, promising support and prayer for the future. The baptism service paints many vivid pictures of what happens on the Christian way. There is the sign of the cross, the badge of faith in the Christian journey, which reminds us of Christ’s death for us. 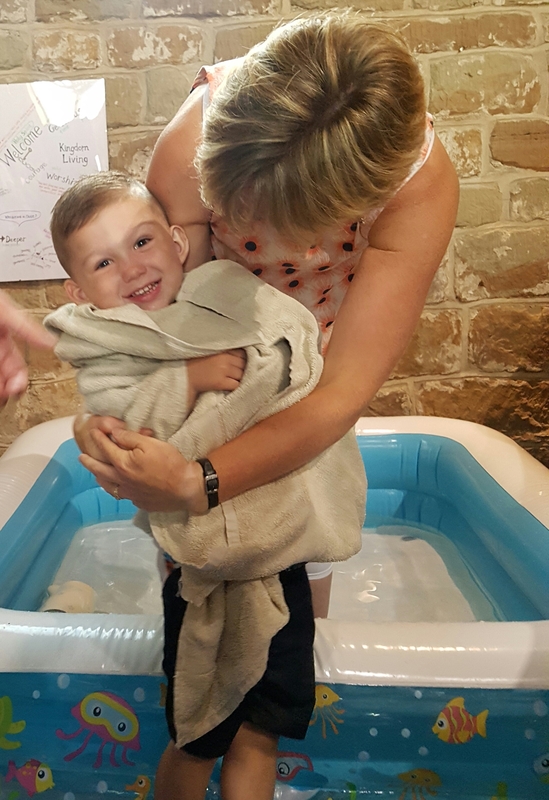 Our ‘drowning’ in the water of baptism, where we believe we die to sin and are raised to new life, unites us to Christ’s dying and rising, a picture that can be brought home vividly by the way the baptism is administered. None of us is perfect and all need God’s forgiveness, we find that forgiveness in and through Jesus, who ‘bore our sins for us’ on the cross. Water is also a sign of new life, as we are born again by water and the Spirit. This reminds us of Jesus’ baptism. And as a sign of that new life, there is a lighted candle, a picture of the light of Christ conquering the darkness of evil. Everyone who is baptised walks in that light for the rest of their lives. New life begins when we ask Jesus into it, it is wonderful to discover how he can change our lives if we let him. 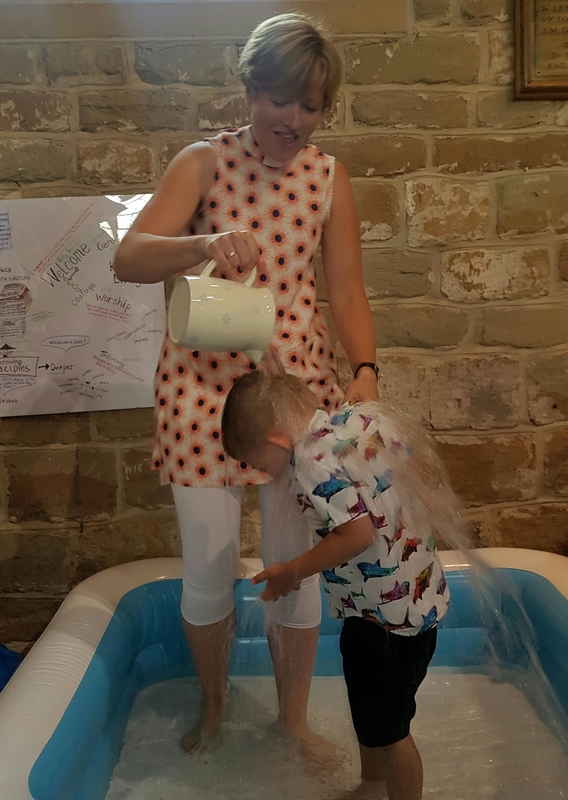 At St Wilfrid’s we hold baptism services monthly, whether that be a baby or an adult, through water being sprinkled at the font or immersion in the baptism pool we love to celebrate with you as you take that step of faith on your journey with God. We also hold services of thanksgiving, for those parents who would like to give thanks for the birth of their child but aren’t yet ready to take that further step of commitment to following Jesus in their life. 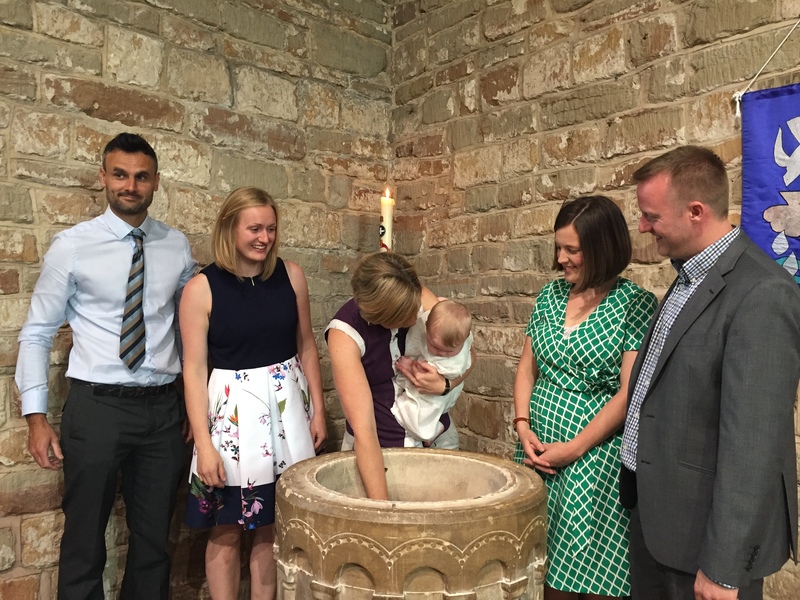 For those who have already been baptised but would like to make a public declaration of a new found faith we can celebrate with you through either reaffirmation of your baptism vows through immersion or a confirmation service. 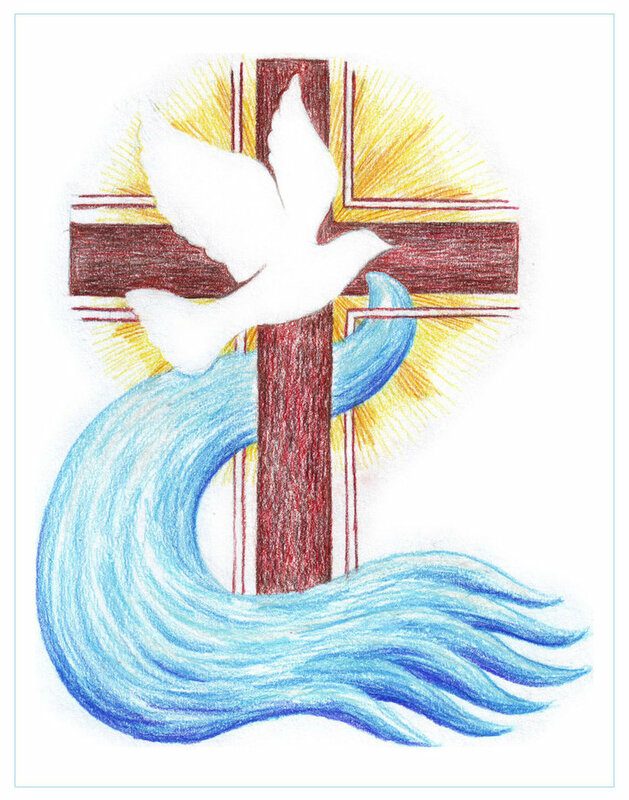 If you would like to know more about baptism please contact the parish office initially. It gives us great pleasure to support couples in making the big commitment of getting married. The Church of England has laws around who can get married in their buildings. www.yourchurchwedding.org is a central resource to discover more about church weddings and how you go about holding and planning one. 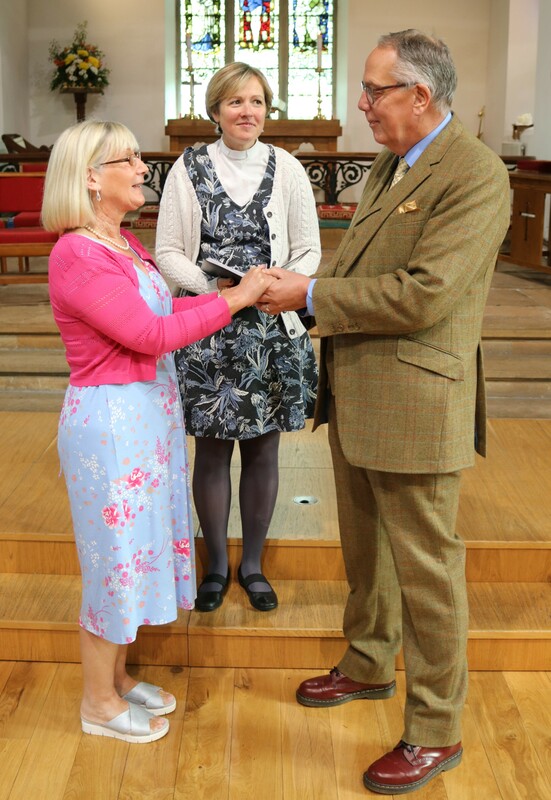 We can hold services of blessing for couples who have had a civil wedding ceremony but would like to ask God to bless their marriage. As well as services of renewal and thanksgiving for those who have been married for a number of years and would like to renew their commitment to each other. If you would like to explore the possibility of getting married in St Wilfrid’s or another service of blessing, please contact the parish office initially. From the moment you are in touch with us, throughout the funeral service, and for as long as you need us afterwards, we’re here for you. We can also be there to pray as ashes are buried or scattered. If you would like to light a candle in memory of the person you knew and loved, you will be able to do this next time you visit us or alternatively visit https://churchofenglandfunerals.org/light-candle/ and light a virtual candle, which can then be shared through Social Media. We hold an annual service in November where we remember all those who have died particularly those who have died during the previous year and we have a fortnightly bereavement group on a Thursday afternoon.